RATES / DOOR LOCK INFO. 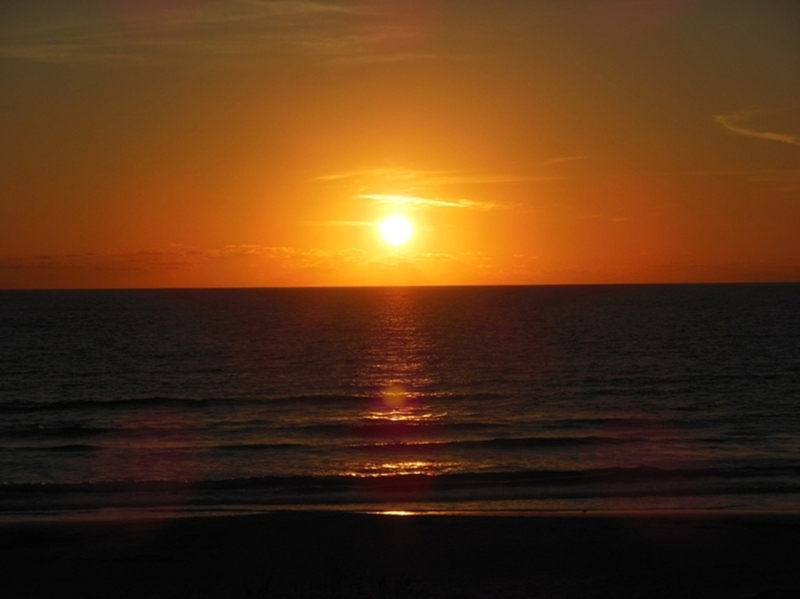 Located in famous beautiful Cocoa Beach Florida, The Sandcastle Condos are nestled on the ocean front. We offer 8 very clean attractive units for your stay, seven 2 bedroom 2 bath Side ocean views, one 2 bedroom 2 bath Direct ocean front corner unit & one 3 bedroom 2 bath Direct ocean front corner unit. 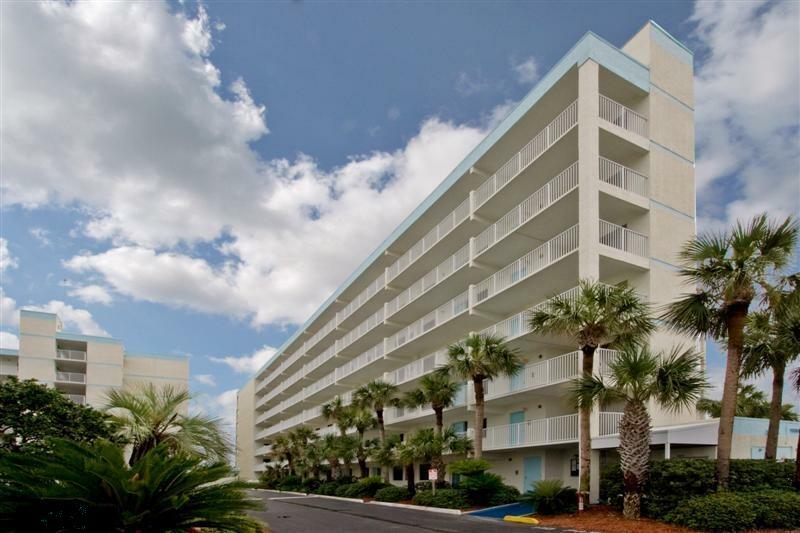 Both direct ocean front condos are next door to each other, and three of our six floor side ocean views are next door to each other,great for multiple families. We offer the use of a beach wheel chair if needed for free. you can see a picture of this beach wheel chair under the Sandcastles complex tab. From the condominium complex you will have direct access to the beach with lots of white sand and warm water for swimming, sunbathing, surfing and wake boarding. And with your stay you receive free parking and WiFi. Orlando is an hour away for visiting the theme park attractions including: Disney World, Universal Studios, Epcot Center, Sea World and MGM Studios. The airport is less than an hour away, making it easy to catch your flight. Kennedy Space Center and Cape Canaveral are within 30 minutes. 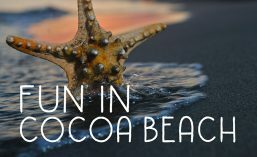 You will find plenty to do in this world famous beach resort area. For year round climate information click here. Don't forget to scroll down for more information! For video slideshows of our condos click here.